Veteran Nollywood actor, Peter Bunor is dead. It was confirmed late last night that the actor had passed on. His son, Peter Bunor Jnr made the announcement on Facebook saying: “In the early hours of today,my father,friend,teacher,confidant passed on”. 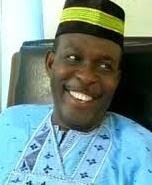 Reports indicate that the gifted actor died in the early hours of Friday morning in Asaba, Delta State after a long battle with stroke. 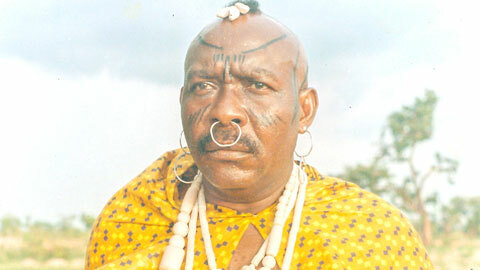 Bunor who appeared in several Nollywood movies is survived by his children and grandchildren. Funeral arrangements will be announced shortly. He was one of the industry’s patriarchs and pioneer role interpreters. Previous Post: New Film, ‘The Banker’ Set To Be Premiered!